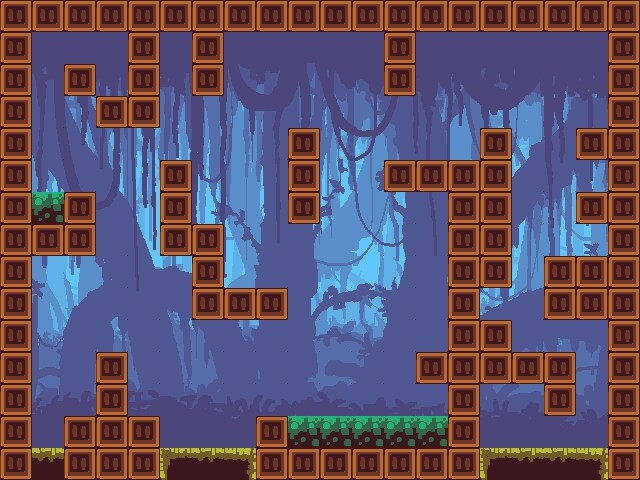 Level Title MANEUVERS Created By sheab17 Uploaded By sheab17 Download Download Level! 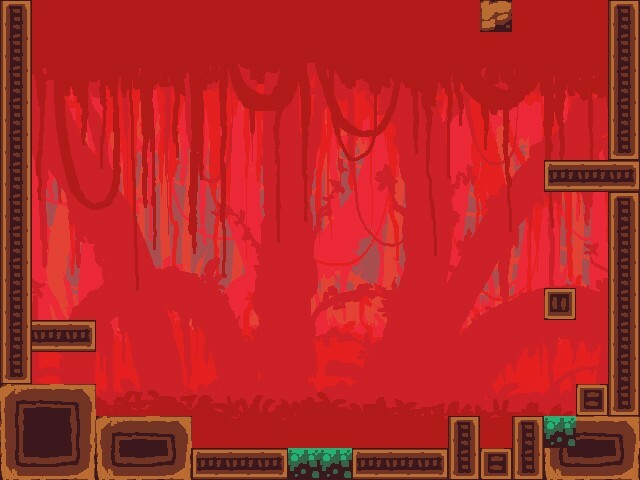 Level Title SICK DROP Created By shado Uploaded By shado Download Download Level! 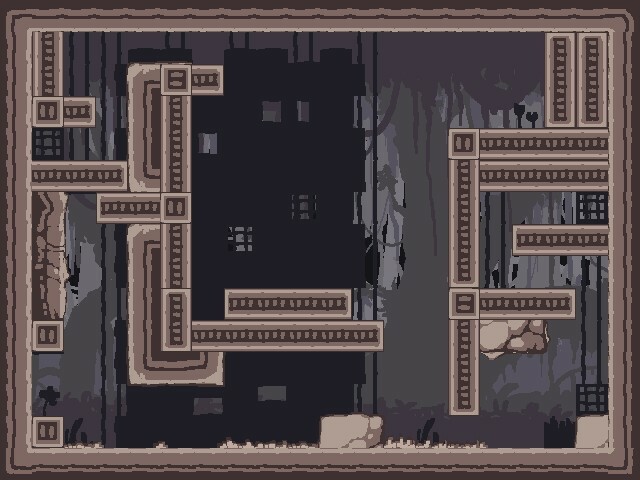 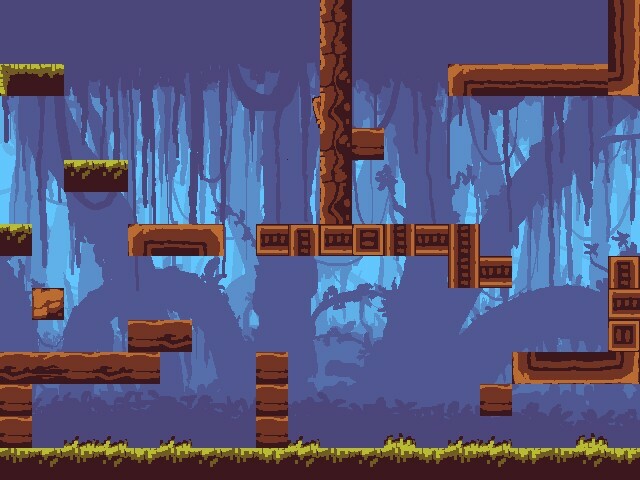 Level Title TRI-PILLAR Created By TheCryptik Uploaded By TheCryptik Download Download Level! 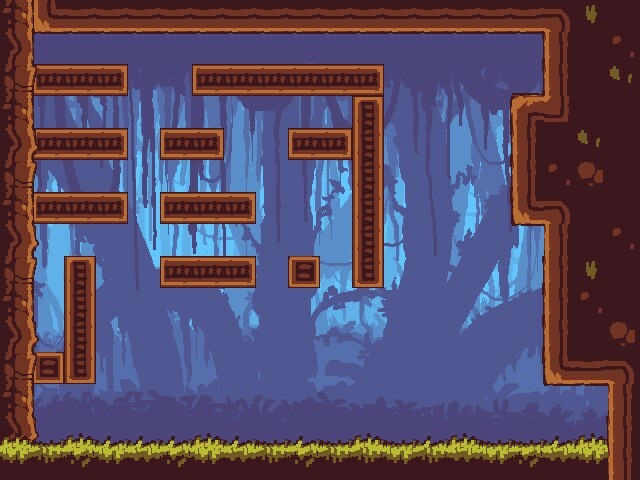 Level Title OVER, UNDER, THROUGH Created By TheCryptik Uploaded By TheCryptik Download Download Level! 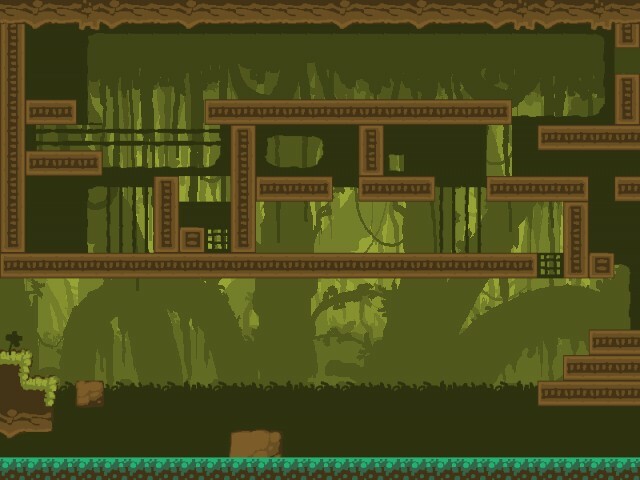 Level Title DEAD MAN SWITCH Created By Viridian Uploaded By Viridian Download Download Level! 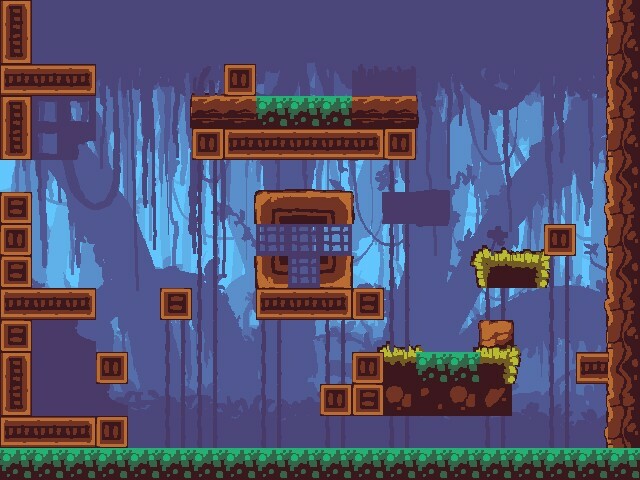 Level Title INTRICATE Created By BetaFox Uploaded By BetaFox Download Download Level! 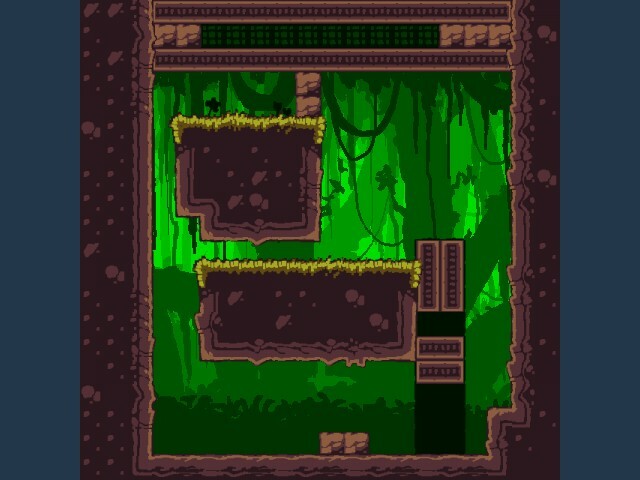 Level Title SWITCH THIS Created By Yaz Uploaded By Yaz Download Download Level! 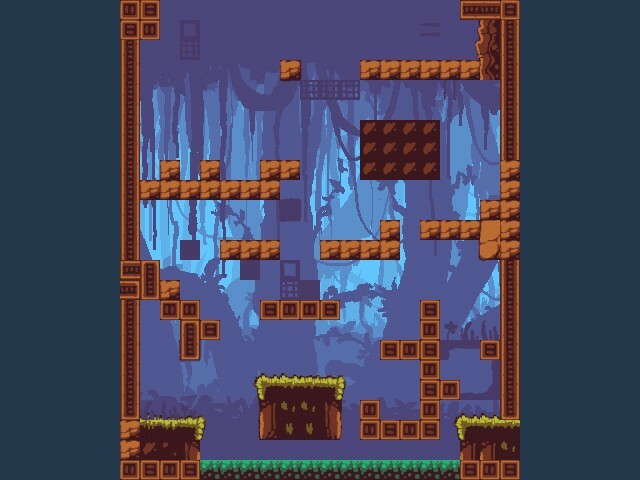 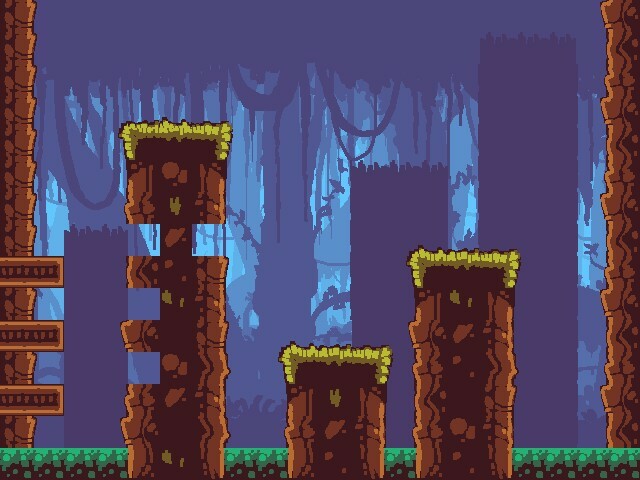 Level Title DIVER Created By Zyrac Uploaded By Zyrac Download Download Level!